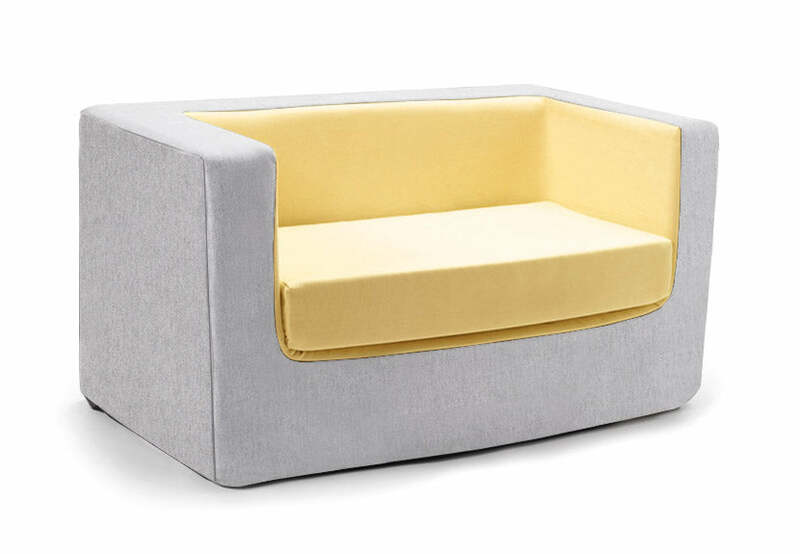 The cubino -- a kid's loveseat you won't need to hide when guests arrive! Our chair is made of thick durable foam covered with a soft durable micro suede. Whether lounging during a cartoon or reading books on their own, kids will love this cool chair. Matching foam kids chair also available. If for any reason you would like to return your Monte Cubino Loveseat within 14 days after receiving it, we will refund you the purchase price less a $49 return fee.